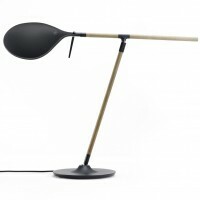 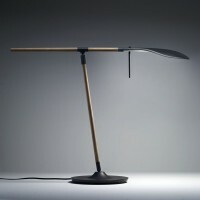 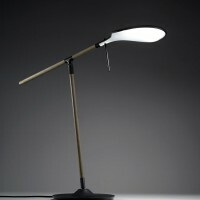 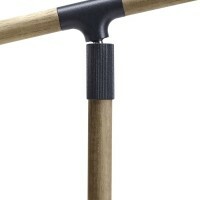 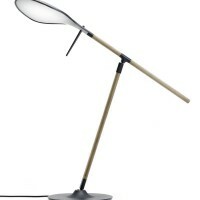 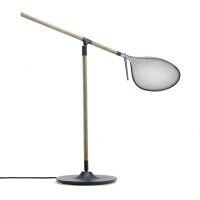 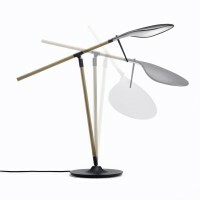 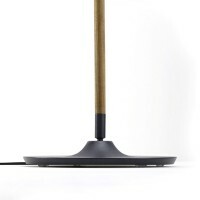 British designer Benjamin Hubert has created the Paddle lamp for the manufacturer Fabbian. 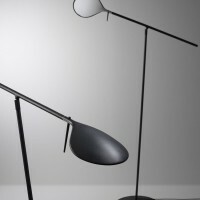 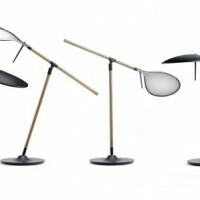 Paddle is a collection of adjustable LED task lights designed by Benjamin Hubert for Italian lighting manufacturer Fabbian launching in Euroluce during Milan Salone Del mobile 2011. 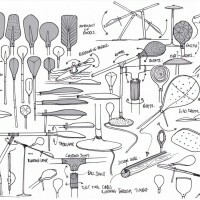 Paddle has many axis of functional movement inspired by the 360 degree movement of a canoe blade through water. 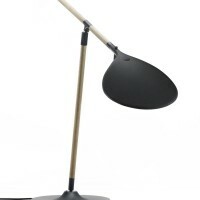 To allow for maximum usability in a variety of working environments. 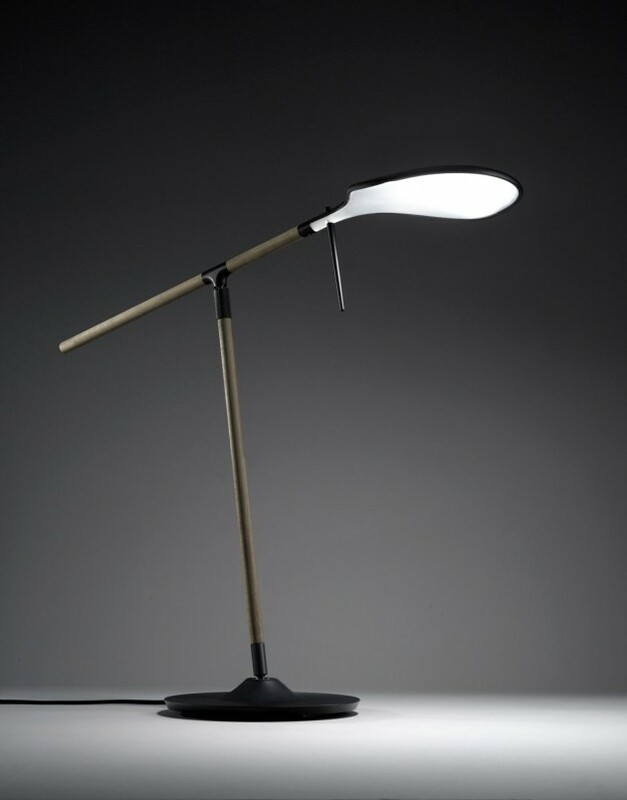 The high brightness led light source and capacitive touch control is contrasted with a tactile range of material to soften the technology and create a more human range of products. 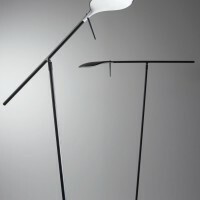 The product focuses on the flowing relationship between adjustable elements whilst retaining a utilitarian architectural quality. 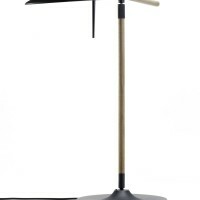 Visit the Fabbian website – here.